Please come take a look at our beautiful, spacious, light, & bright ready to move in Toni Home. This home has 4 Bedrooms, 3 Full Baths, w/3 Car Garage. The Private Master Suite with a very spacious Garden Tub, Separate Shower, and His & Her Walk-In-Closets. 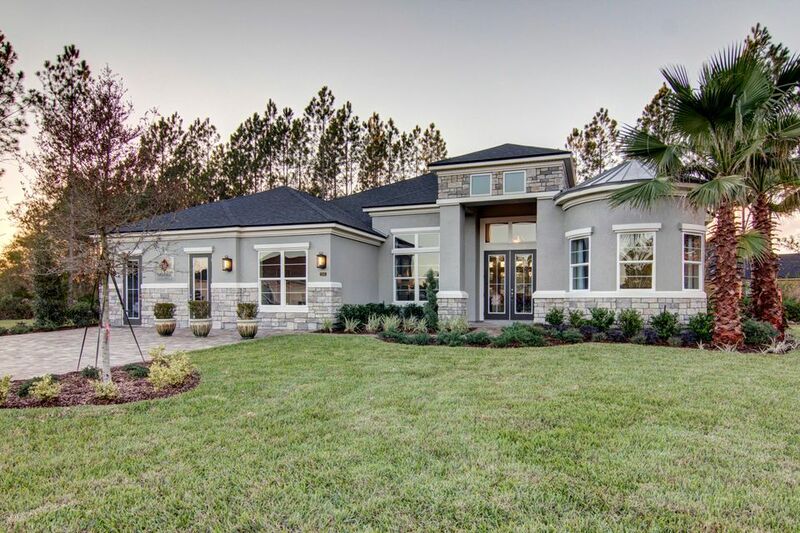 This home features 10' & 12' Ceilings throughout with 14' Treys. This home has been on the market since Feb 14,2018. Courtesy of MERCEDES PREMIER REALTY LLC.